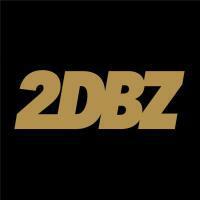 Something new from Dinero Dynasty, produced by the duo’s own Shazey. Keep an ear out for Dinero’s new project, Local Jokers, due out later this year. 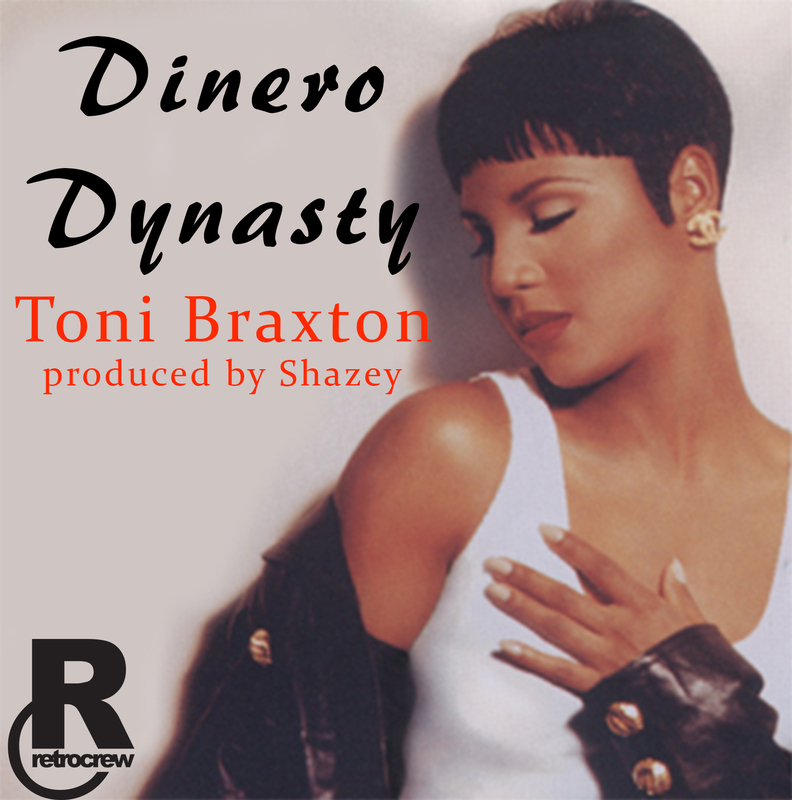 The post Dinero Dynasty – Toni Braxton appeared first on Fake Shore Drive.